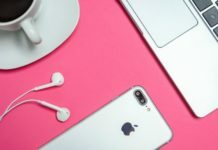 Check out Apple iPhone XI price in US/UK/Canada, availability dates, full specifications, Pros, and cons. After the iPhone Xs, the next generation of iPhone is expected to be named as iPhone XI. 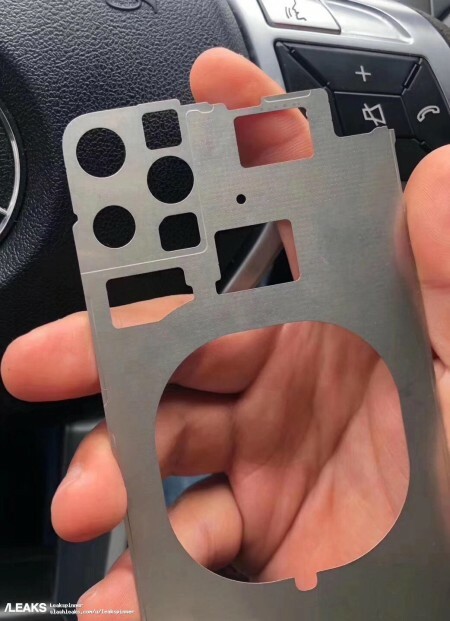 The middle frame of iPhone XI is leaked. The middle frame is the centerpiece of the phone’s design and it helps us get a better idea of iPhone design in practice. It shows the components like motherboard, mainframe, display and battery placement. 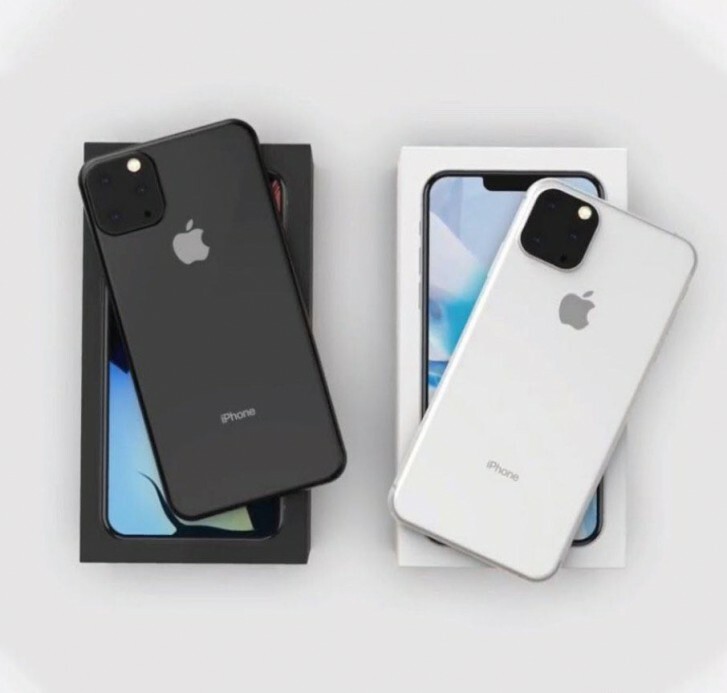 As seen in the picture, the frame suggests iPhone XI with new triple camera setup and its placement is on the upper left corner of the rear panel. Also it has got a large cutout in the center and it’s expected that it’s for wireless charging. As of now, it’s still early days to credit iPhone XI leaks as credible. We expect more and more news this summer as the launch approaches nearer.